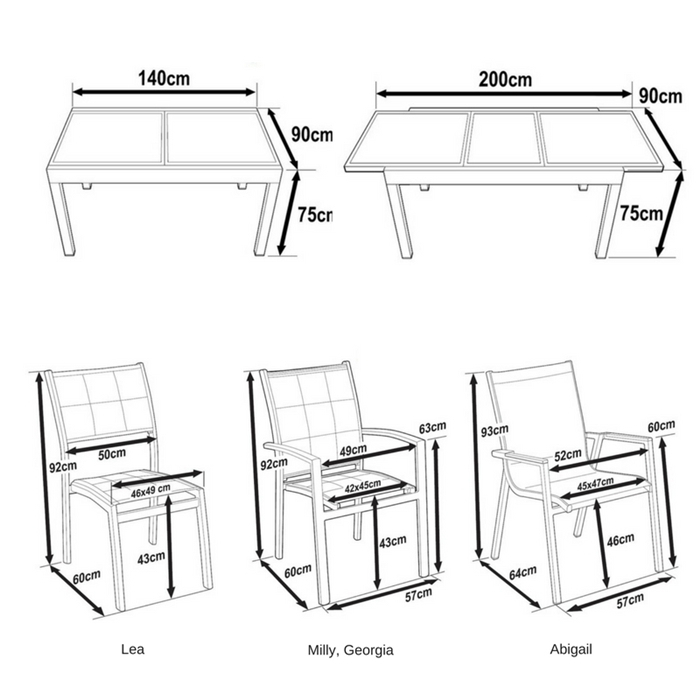 The Daisy dining table is a medium-sized 3 panel extension table. With a full size of 2 meters, it provides plenty of space for up to 6 people and the serving dishes. This design uses a 'swivel and lock' extension mechanism; guaranteed to look good in any kitchen, dining room or conservatory. Buy today at our unbeatable price - before this set sells out. When you buy the Daisy table set, we offer discounts on further items, see the options above.